The tenants never saw it coming. The Murray building, constructed in the 70s by the eccentric billionaire, Samuel Murray, contains a secret so horrific and abhorrent that those caught up in it might not see the light of day ever again. Time is ticking. Only one person can win the War Game and walk away with $100 million in cash. Who dies? Who lives? Who is the real villain? What is the building's biggest secret, and why do only a select few know about it? 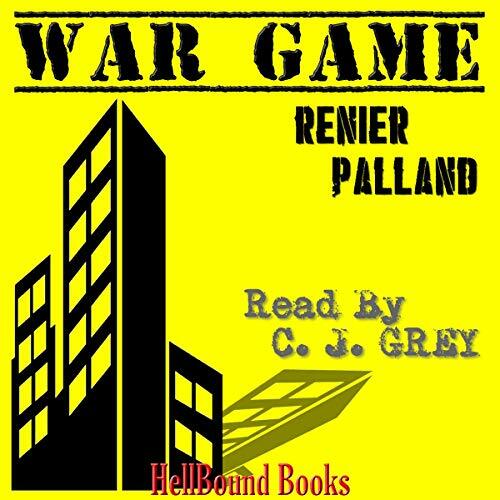 War Game is a brutally maniacal thriller with enough plot twists, violence, murder, and buckets of blood to make your stomach churn.